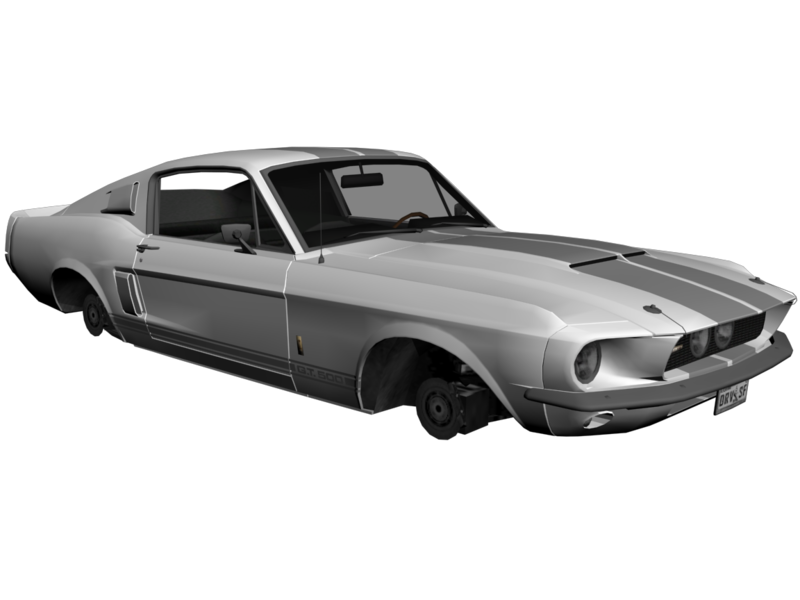 I'm starting to work on the Shelby Mustang GT500 '67 from Driver: San Francisco. The quality will be the same as that of the Wrangler, but this time will be highly detailed interior. However, when I finish it - is unknown. Hi. Nice convertions. 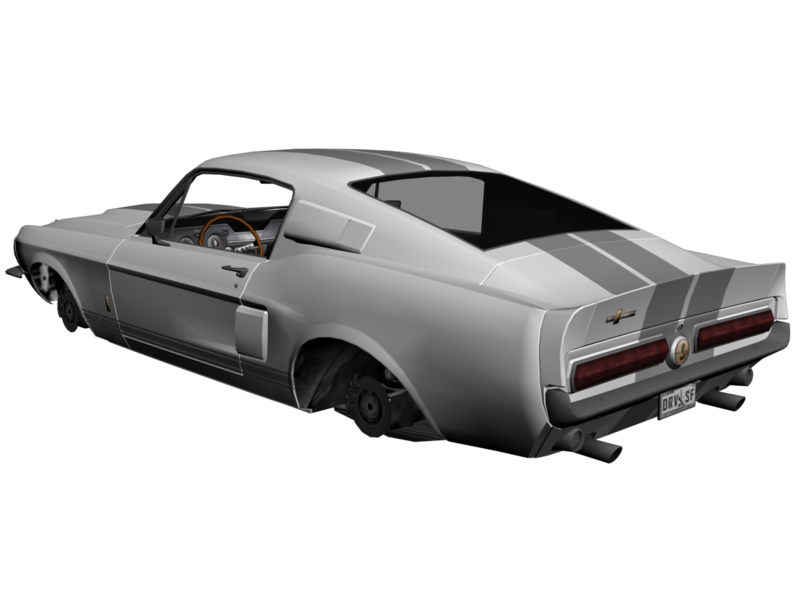 Will the mustang be adapted to IVFT? Ok. Do you use Zmodeler or 3ds max? Nice in-game cap. 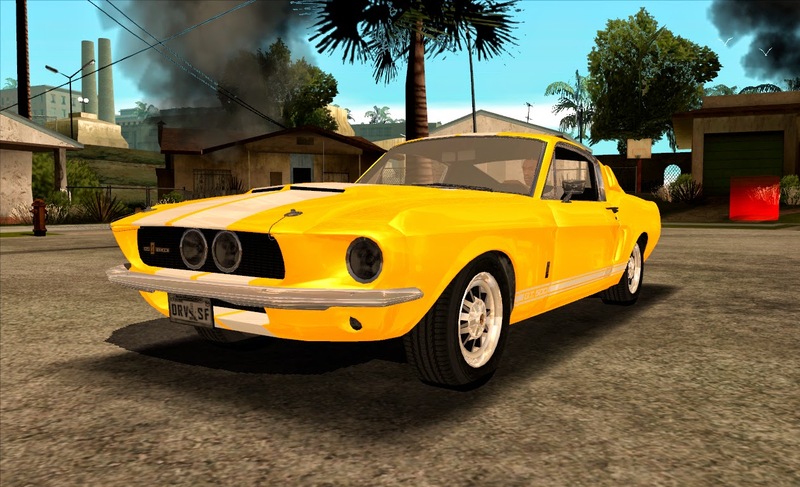 Will you put SA plates instead of Driver SF?